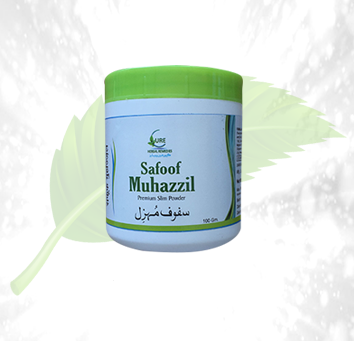 Description: Cure Sufoof e Muhazzil is a medicine which is used as an anti-obesity measure. 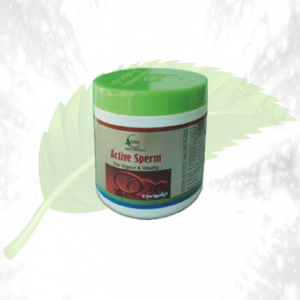 It ensures the increase of the metabolism of the body. 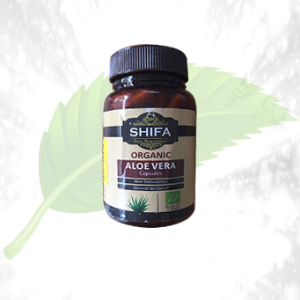 Thereby it successfully treats obesity and then helps to aid the further weight management. These days the very cause which is responsible for generating leading diseases is obesity, and this helps people to deal with the adamant fats with ease. Helps to reduce the fats and helps to deal with the obesity as well. 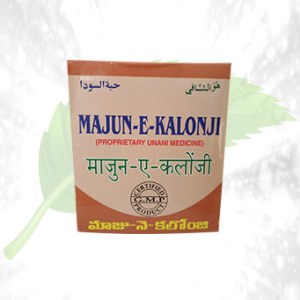 Helps further maintenance of the body and prevents the gain of excessive weight. Helps in balancing the nutrition of the body. 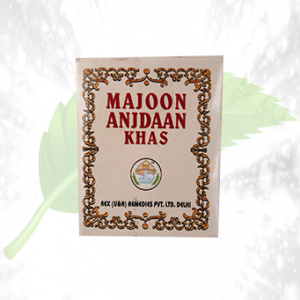 Ingredients: This magical treatment medicine has ingredients beneficial for the body such as ZeerSiyah, Sudab, Nankhwah, TukhmBadhiyan, Bura Armani, Lakh Maghsool, Marzan Josh. These are the things that can effectuate the losing weight process on the body readily thereby helping to lose weight with ease. 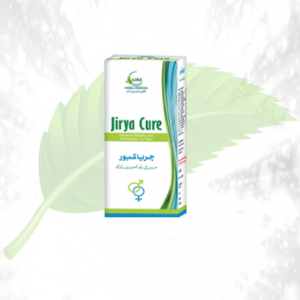 Direction of Use: One has to take 5 grams of Cure Sufoof e Muhazzil with 60 ml of ArqZeera, or one can even choose to take this with an equal amount of water in morning and evening, twice a day.